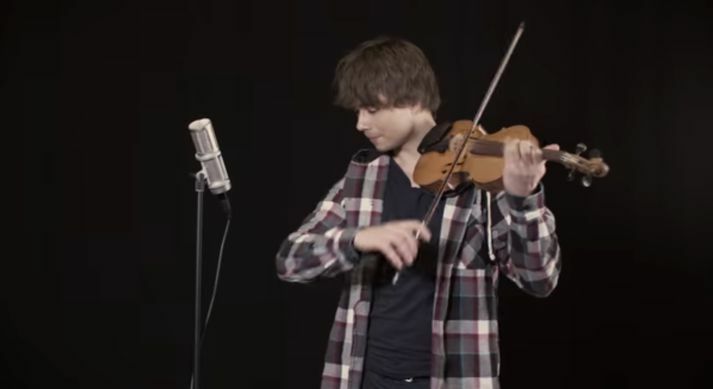 ALEXANDER RYBAK WON THE EUROVISION VICTORY IN 2009 WITH THE SONG FAIRYTALE. 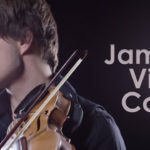 Numerous have in recent days welcomed Portugal’s Salvador Sobral and his team who won the finals of Eurovision, which took place in Ukraine on Saturday. 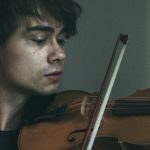 The Norwegian Alexander Rybak has now joined this group by publishing a video with his own release of Amar Pelos Dois . 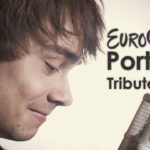 Rybak won himself in Eurovision in 2009 with the song Fairytale , which included him better against Jóhanna Gudrun and Is It True . 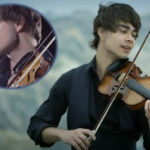 Rybak is flying Amar Pelos Dois in English and about 650 thousand people have watched the video on YouTube. 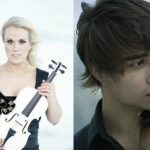 Rybak has been well taken since some say the version is better than the original.